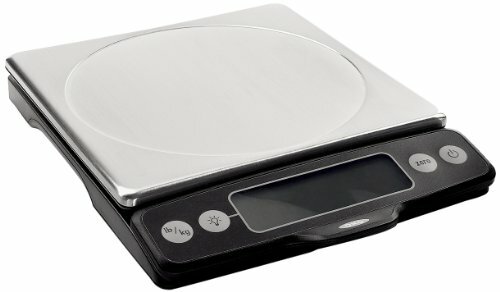 My Weigh Maestro Scale - Great or Die! 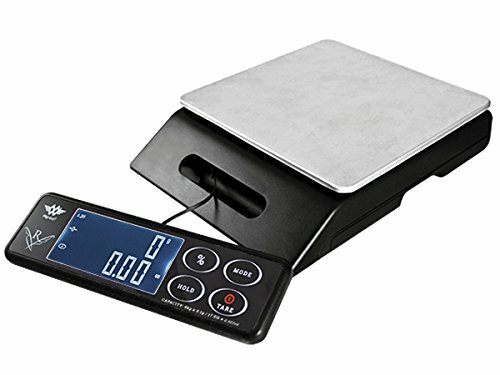 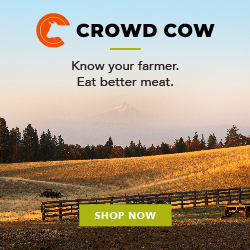 A kitchen scale is an awesome investment if you want to level-up your bread game or easily work with fermentation recipes requiring a large amount of produce. 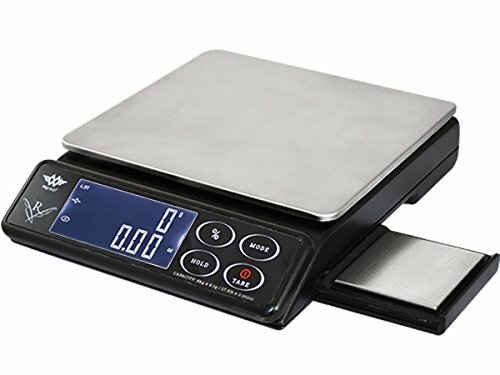 The Maestro scale incorporated the features that make the KD-8000 scale rad while also adding a secondary smaller slide-out weighing tray. 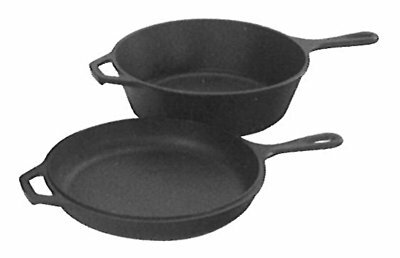 This smaller tray works down to .1g increments which are perfect for salt, yeast, and other small portion ingredients! 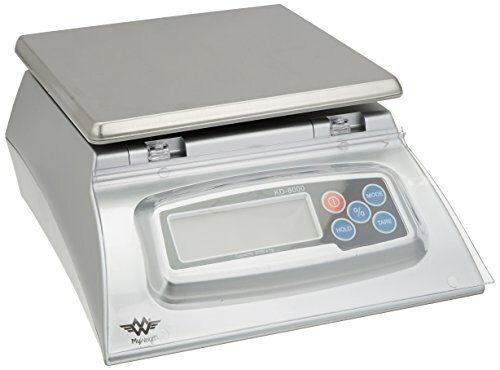 This unit also has a detachable display which is super handy when dealing with oversized containers and other vessels that would cover up the display of other scales.